View Thousands of Elderly Personals Near You! Dating websites are not just for the young any more. 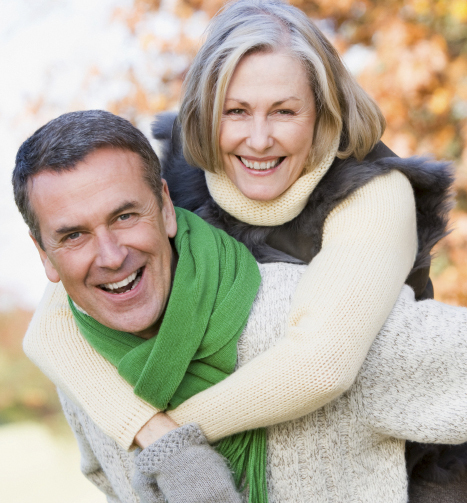 Find elderly men and women looking for other seniors to create relationships with. Weather it be friendship or a long lasting love, Elderly Personals is the site for you. It is 100% FREE to join and supper easy to use. Just fill out one simple profile and find other seniors who have the same interests as you.